Climate change will not only mean warmer temperatures but also stronger temperature fluctuations. Phenotypic plasticity could help plants to deal with negative effects of temperature variability and allow them to rapidly adjust traits to adverse conditions. Moreover, genetic variation in such plasticity could provide potential for adaptive evolution in response to changing climate variability. Close-up of experimental Arabidopsis thaliana plants undergoing various temperature stress treatments. Image credit: J.F. Scheepens). In a study recently published as an Editor’s Choice article in AoBP, Scheepens et al. 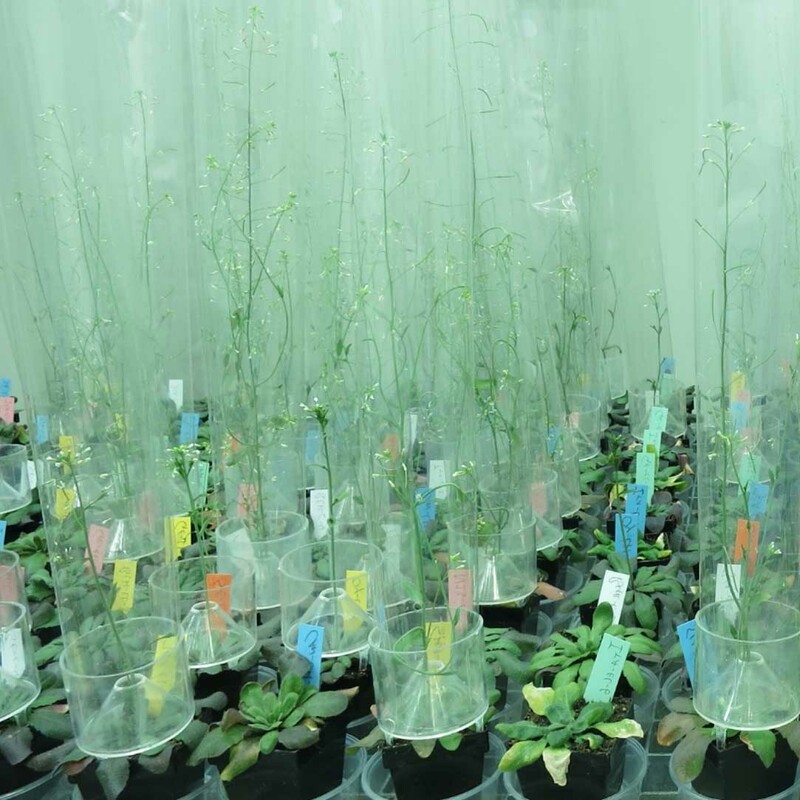 carried out an experiment in which Arabidopsis thaliana genotypes from 11 origins were grown under different fluctuating temperature stress conditions. 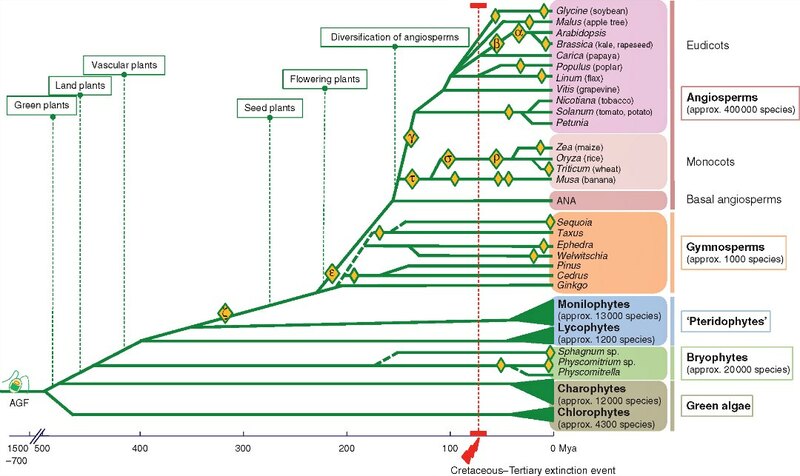 They found that the timing but not frequency of temperature stress affected the phenology, growth, reproduction and allocation strategy of plants. Genotypes of different origins varied substantially in their responses to stress timing, and plasticity in stress responses was positively related to precipitation variability of origins, suggesting an adaptive role in plasticity. 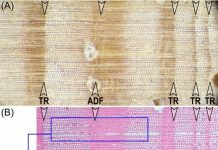 The results also indicate that the developmental stage of a plant during heat stress is a key determinant of its response, and that plasticity to temperature variability is an evolving and possibly adaptive trait in natural populations of A. thaliana. 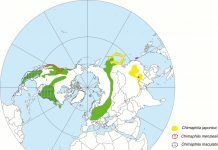 The results suggest that plants may have adapted to climate fluctuations in the past, and that they have the potential to do so again in the future. 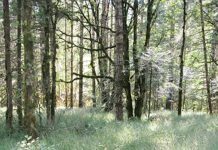 It also demonstrates the usefulness of studying plant responses to climatic variability per se, given that climatic variability is predicted to increase in the future. J.F. “Niek” Scheepens obtained a MSc in Biology in 2007 and a BA in Philosophy of Science in 2008, both from the University of Groningen. In 2011 he completed his PhD in evolutionary ecology of alpine plants under the supervision of Prof. Jürg Stöcklin at the University of Basel. 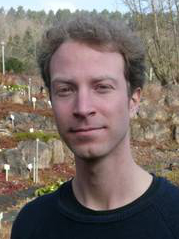 Following a PostDoc in the research group of Dr. Roosa Leimu at the University of Turku, Niek moved to the University of Tübingen in 2014 on an Alexander from Humboldt Fellowship hosted by Prof. Oliver Bossdorf. Niek, still in Tübingen today, became Junior Group Leader within the Plant Evolutionary Ecology group in 2017. He is also speaker of the Plant Population Biology working group of the Ecological Society of Germany, Austria and Switzerland. Niek is a plant evolutionary ecologist broadly interested in rapid adaptation of plant populations to climate and land use, and in the evolution of adaptive phenotypic plasticity. He works with alpine plants, common European grassland plants, and natural genotypes of Arabidopsis thaliana to study intraspecific trait variation in relation to the environment. 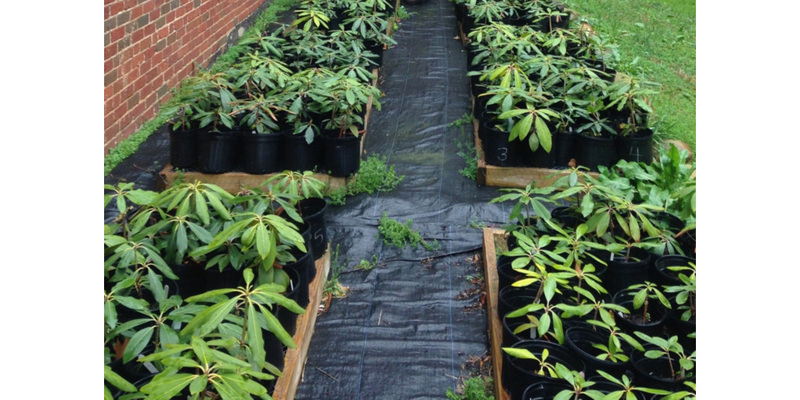 One focus of his research is heritable variation in plant responses to climatic variability. 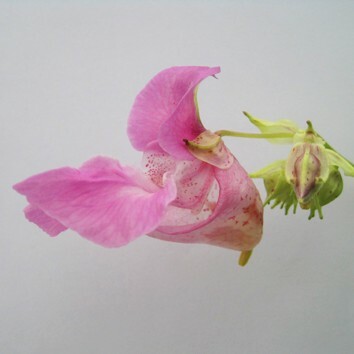 Next articleTo find true botanical art, go … North!